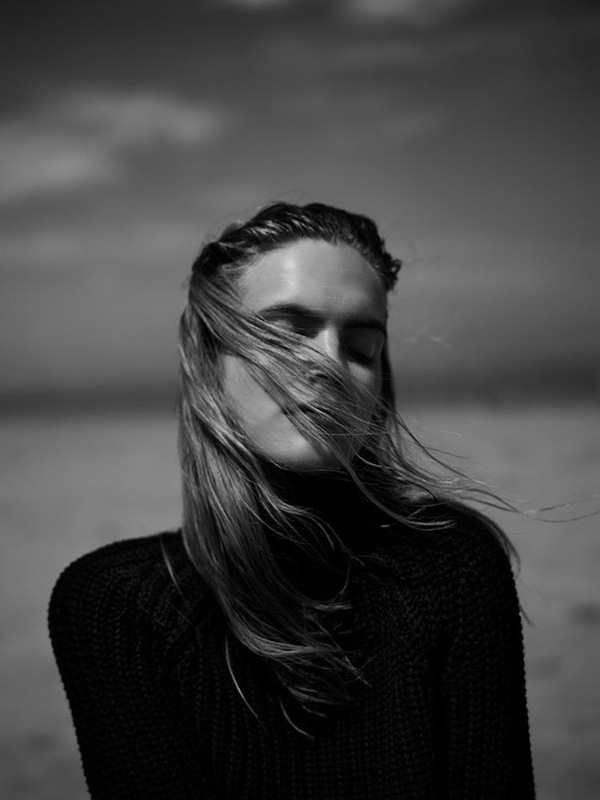 Super chilled shoot on the beach with Mirte Maas, a dutch beauty. Just looking at the pictures make me feel calm. 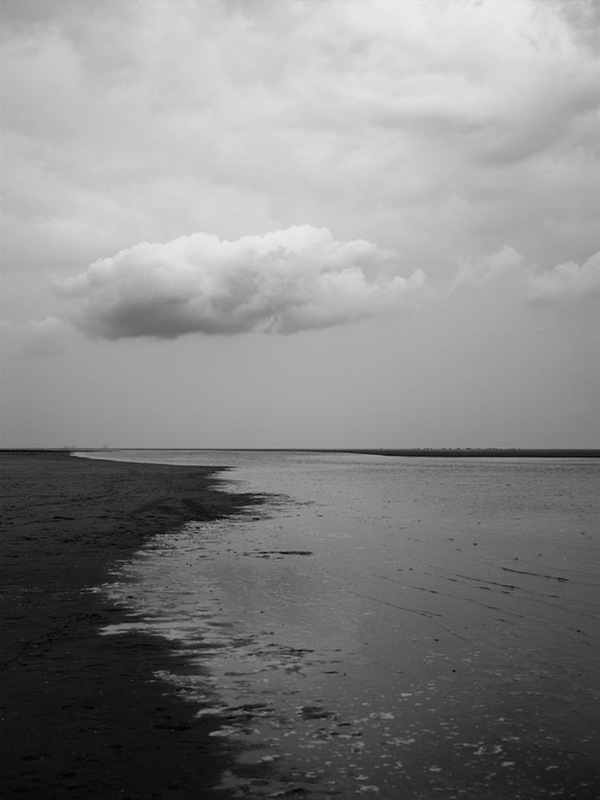 Annemarieke van Drimmelen did a great job in lensing and capturing the tranquility of this deserted beach. Just like you said, very relaxing, the first picture is beautiful! Such beautiful photographs! They make me feel... silent. In a good way. So beautiful, amazing work with colors. Oh i so agree these photos make me feel so calm, relaxed and at peace. i love it! Love how relaxed and dark this is! Of course, I would like to follow us each other. I'm starting now. Meet me at mine. I so agree with you - perfect example of calmness!! Stunning photos! Thank you so much for a kind comment on my blog. Of course, I'd love to follow each other. Hi Jen. These pictures are amazing, definitely calming as you say. Thanks for you lovely comment. Following you via bloglovin. What a great post! Your pictures are wonderful. Yes! Lets follow each other.I am your newest follower on both GFC and bloglovin. In fact, I've shown lots of love on your wonderful bloglovin posts. Hope you'll do the same. wanna follow in Facebook and GFC ? Follow you on bloglovin ! I like the 3rd picture most. On Monday, he tweeted his Turkey Day promises to certainly one of his fans: "Dude 1st time being home with our kids in 12 years, gonna pig out man pay day loans nikki finke, the sharp-tongued hollywood blogger, is having her payday.